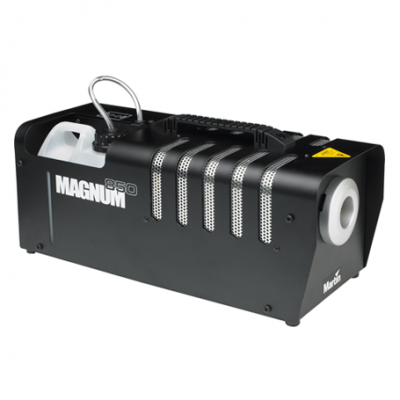 Hire LED lighting for Dj & Party events, along with hazers and laser lighting effects in Oxfordshire. 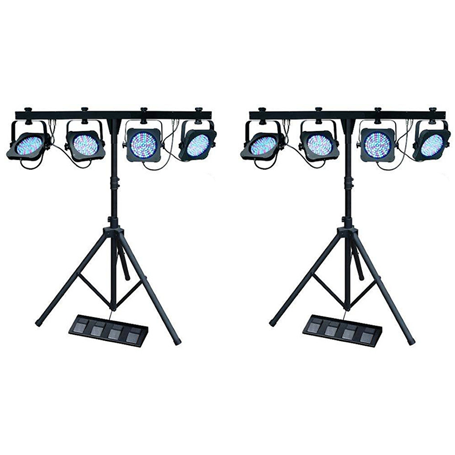 We specialise in party & wedding LED uplighting hire, using only the best LED Par Cans and LED lighting bars. 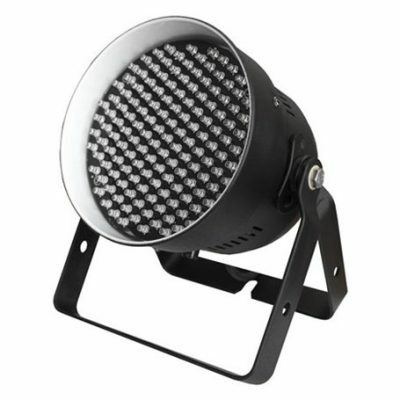 LED uplighters are the best way of enhancing an environment, or marquee and creating WOW factor with a colour wall wash. 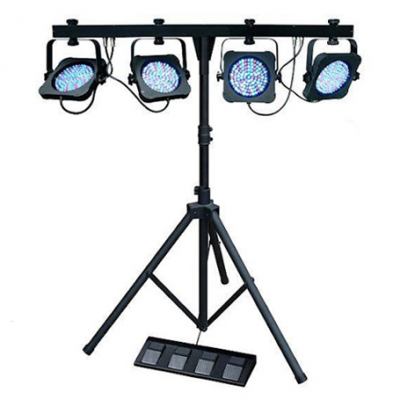 Hire LED lighting, hazers and lighting effects for DJ and party events.